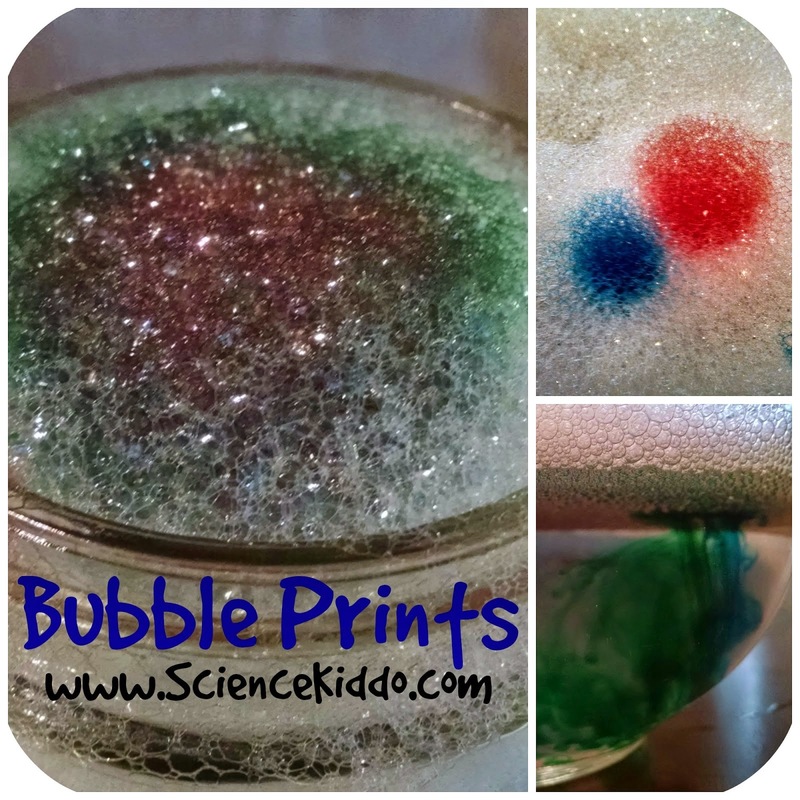 The Science Kiddo created some great Bubble Prints! 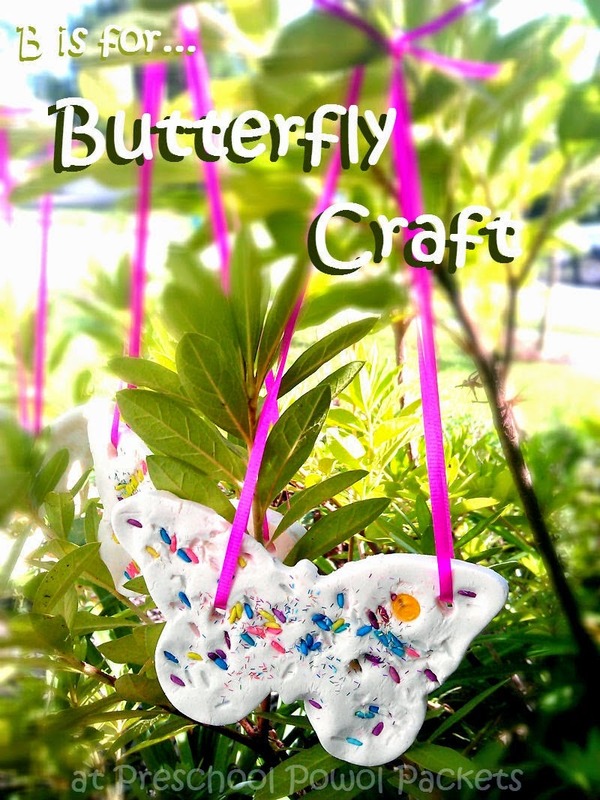 Preschool Powol Packets made these adorable and colorful butterflies! 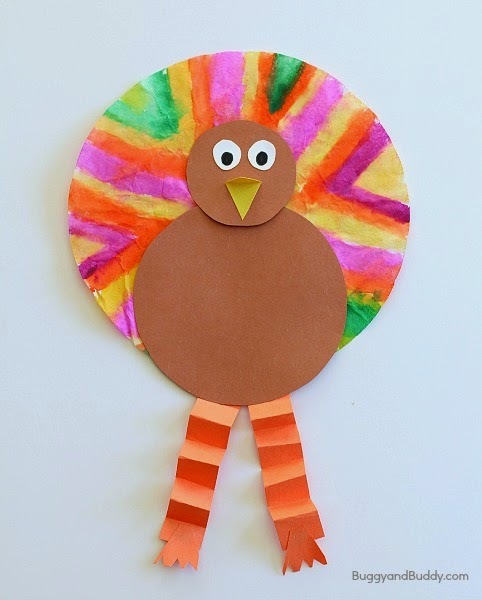 Buggy and Buddy made these brilliant turkeys! 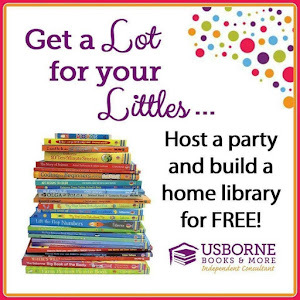 The Practical Mom experimented with painting with Powdered Milk! The Motley Moments had fun with Tie Dye! 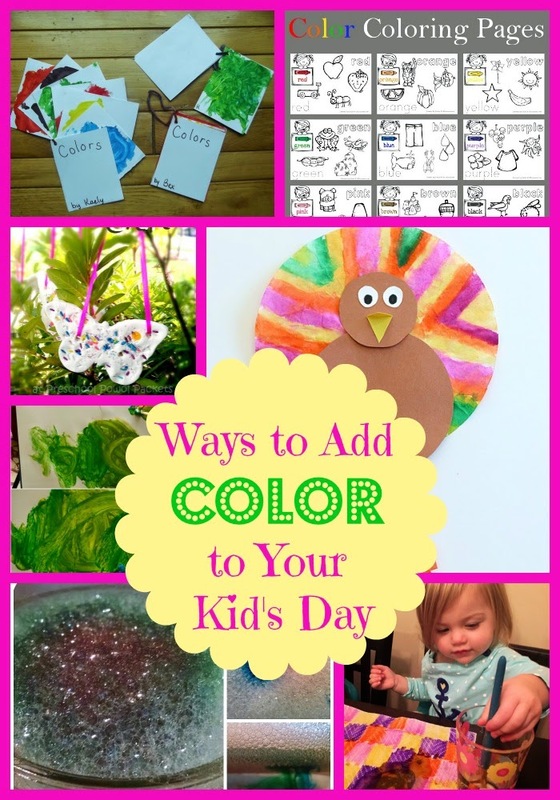 Like Mama Like Daughter has a ton of great suggestions on Teaching Colors to Kids! 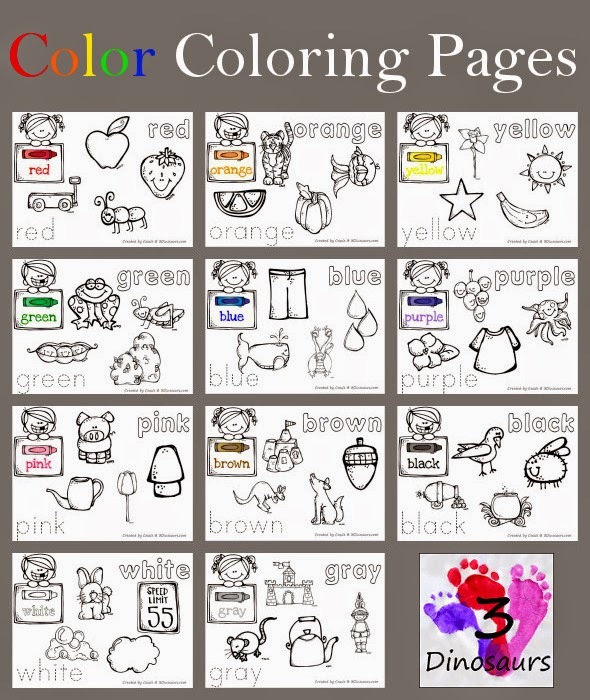 3 Dinosaurs has fun Color Coloring Pages! 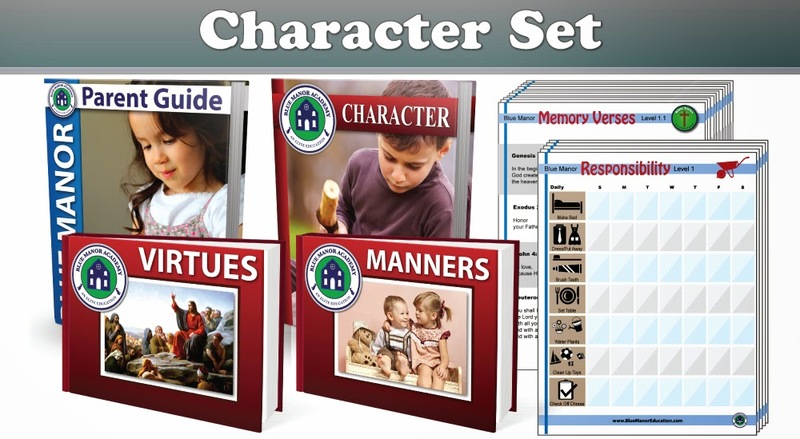 This week we are Giving Away 5 Copies of the Blue Manor Character ebook Set! 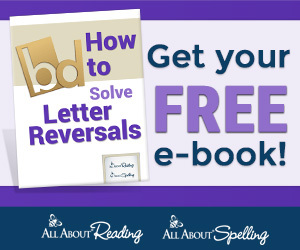 This set includes 4 ebooks, memory verse printables and responsibility charts for a total of 200+ pages (for ages 2-10).